We all come across various problems and errors on our android device. One of the worst errors that we get on our phone is “Unfortunately the Process.com.android.phone Has Stopped.” And guess what, this will keep on annoying you unless you do something to fix this. If you are a victim of this error, then in this particular tutorial, we are going to tell you how you can fix this error very easily. But, before getting started with the steps to Fix Unfortunately the Process.com.android.phone Has Stopped error, let’s understand why this error occurs. Most of the time, we get this error when we open any system app like Phone or contacts, etc. This error means that you cannot use the app properly without having to reproduce this error again. This error message is usually caused by the phone or SIM Toolkit application. So, since we are now aware of the cause of this error, let’s talk about the steps to fix this. CHECK OUT: [FIX] Unable To Connect To NVidia Error – Full Guide! Lastly, do a simple reboot and the Unfortunately the Process.com.android.phone Has Stopped error will be gone. If it persists, just move on to the second step. This step is also similar to the Step 1 as here also, you need to go to Settings > Apps and then, select the ‘Sim Toolkit’ app from the list. Clear its Cache as well as the Data, and hopefully, the error will not appear again. Turn Off your phone and when it is off, press these keys together – Power + Volume Up + Home button. Now, this is in the case of Samsung device. If you own any other phone, you can search on the internet for the keys combination required for getting into the System Recovery. 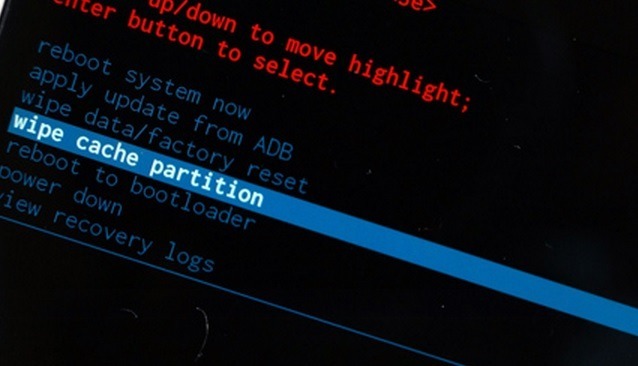 Once you are into the Android System Recovery, you can navigate using the volume buttons and there, you have to select the option called ‘Wipe Cache Partition.’ Choose this option using the power button. Lastly, when it finishes, reboot your phone by selecting the option to restart. Keep in mind that the data won’t be deleted and it is only to wipe the cache. Here, select ‘All Apps’ from the option and then search for ‘Phone/messaging Storage.’ Tap on it and then, select ‘Do Not Optimize.’ If it works, then make sure to let us know via comments. Well, if all the above steps didn’t work, the last thing that you have to do to fix Unfortunately the Process.com.android.phone Has Stopped error is to do a Factory data reset.eep in mind that all your data will be deleted permanently from the phone memory, so it is advised to take a backup before doing this step. 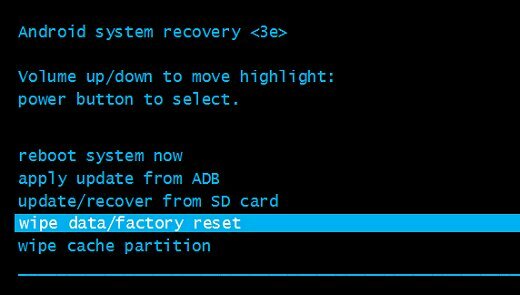 Once you have taken the backup, just go into the Android System Recovery again and then, select Factory Reset and use the power button to select the option. Once it finishes, reboot your phone, and you will no longer get Unfortunately the Process.com.android.phone Has Stopped error. So, there were some steps that worked for most of the users to fix the com.android.phone Has Stopped error. If any of the above steps worked for you, let us know in the comments section below. If you think there is any other fix that works, make sure to let us know. Have a Good Day.